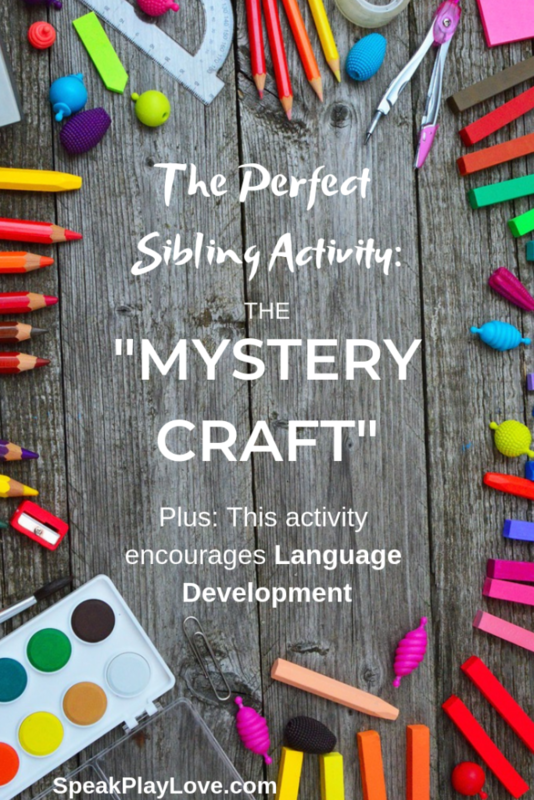 The Perfect Activity for Siblings: The “Mystery Craft” | Speak. Play. Love. 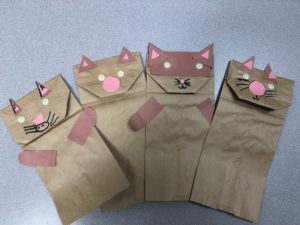 The idea for the Mystery Craft started in one of my small speech therapy groups when I ended up having to pair two students together that were pretty different in their abilities. 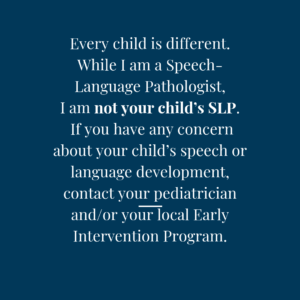 (For any speech therapists wondering, one was targeting listening comprehension and the other social/pragmatic skills.) These two boys loved the Mystery Craft and asked for it all the time! 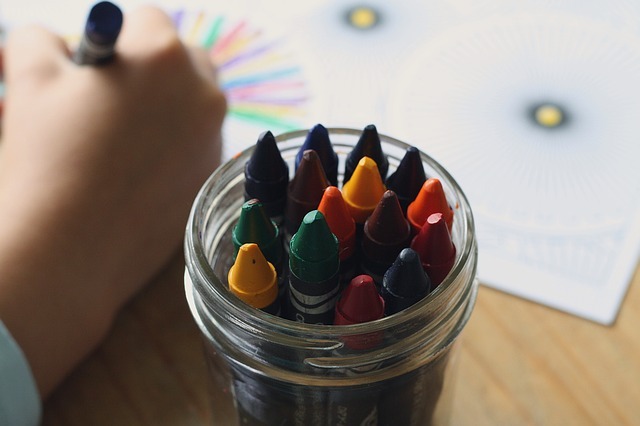 You’ll want to pick a craft that is easy enough for the younger sibling and has the steps either written out or in picture form depending on the reading ability of the older sibling. Even though the craft might seem too easy for the older child, he is going to be the “teacher,” which will add interest to the activity. I usually show the older child (or the one giving the directions) a picture of the final product first and stress that he has to keep it a secret! This is the key to the fun of this activity! Then I show him the directions and ask if he has any questions before heading over to where we are going to do the craft. 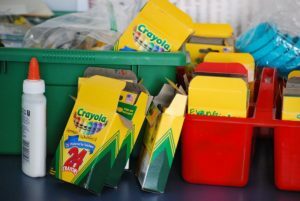 Have the older child list the items they will need, one by one, and have the younger sibling get the items and bring them to the table/work area. You can help out with this. The older sibling will be giving the directions (step-by-step) to the younger one and demonstrating the step if needed. Your job is to be the “coach,” but try to let them do as much as they can without your help. Coach your older child to give simple, short directions and to demonstrate the step if needed. 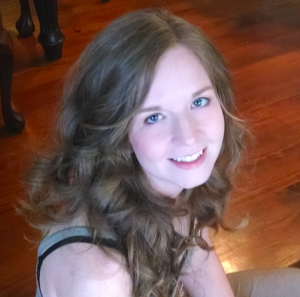 Have your older child wait for the younger one to finish each step before moving on. Your job as the coach is to keep the peace, minimize the mess, and to praise everyone – for good listening, for being a good teacher, creativity, patience, etc. If you see anyone starting to get too frustrated, step in and help so that they can move on to the next step. Have the kids hang up their crafts on the fridge or somewhere to display their hard work! 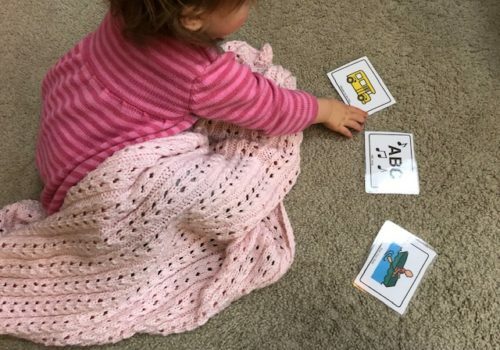 Building Receptive Language (understanding language): The younger child is working on understanding the directions and on listening comprehension skills. 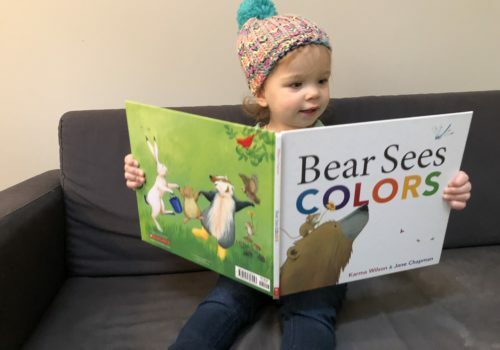 Increasing Language Memory Skills: After your child hears the direction and/or sees the demonstration of a step, he has to hold that information in his head as he performs the step, which builds his language memory skills. Increasing Expressive Language Skills: The child giving directions has to think about the next step, formulate the directions, and tell the younger child. This is great practice for forming complete, clear sentences. Problem Solving and Fixing Communication Breakdowns: If the younger sibling doesn’t understand, the older child will have to repeat the direction, think of another way to say it, break it into smaller steps, or demonstrate the step. Work on Describing and Compare/Contrast Skills: The direction-giver will have to use describing words in his directions and the compare/contrast step at the end is great for expanding language! Social Skills: Playing with siblings is often one of the first ways kids learn to share, give compliments, and use kind words. This is the perfect time to encourage these skills! Do you have any go-to crafts that would be perfect for the “Mystery Craft”? Drop a link to the craft below in the comments to share with readers! 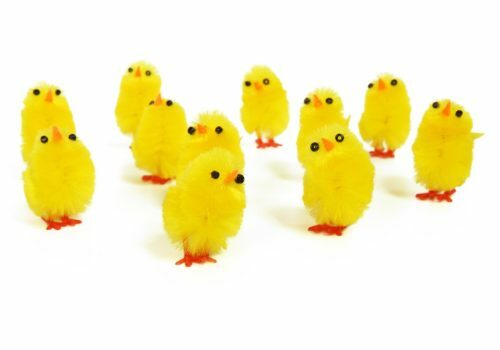 Easter Basket Fillers for Toddlers that Promote Learning!